> Temple Gopura Kalasam> Kalasam - 9"
Copper kalasams are mounted on the top most part of the temple gopuram. Number of Copper kalasams and size of copper kalasams are decided by the sthapathis of the temple as per agama requirements. 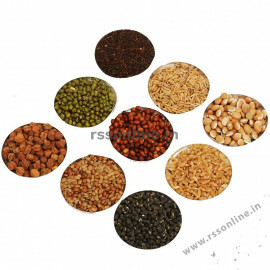 Even though kalasam can be made in many metals, copper kalsam is preferred because of better conductivity than others. Copper kalsam is like antennas. 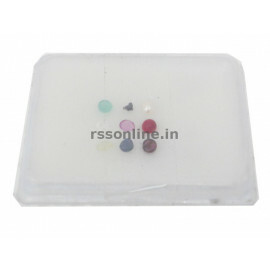 As antennas captures the magnetic waves and supports gadgets. Gopura kalasam captures the cosmic power and passes to moolavar of the temple. Seppu kalasams need to be changed once in 12 years as per agama. Copper kalasam is mostly hand made using spinning machine. 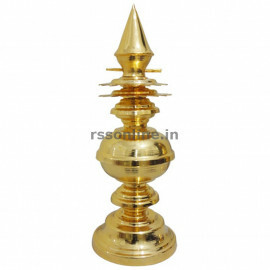 Gopura klasam can be coated with gold silover etc. Copper kalash are made in 12 portions and assembled over a tube. 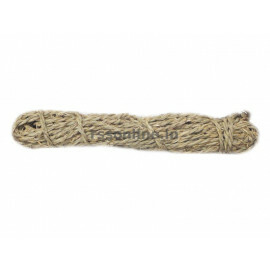 Normally inside the copper kalasam tube round wooden stick (Karunkali wood) is inserted and mounted on gopuram. 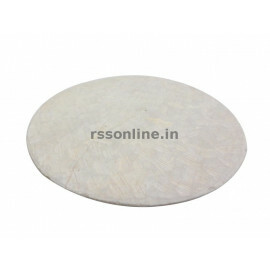 For mounting copper kalasam either astabanthanam or cement is used. 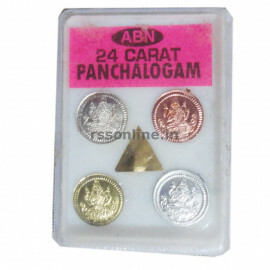 Below the copper kalasam yandthirams, panchalogam, navarathinam, mercury etc are placed. Inside gopura kalasam virgu arisi, navathanyam etc are placed. While kumbabisegam the yaga salai gets connected to copper kalasam to transfer the power generated in the yagam. 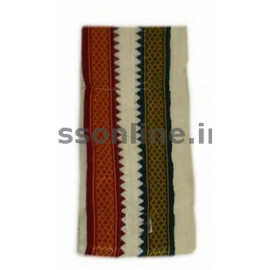 Also on copper kalasam, ahisegam of the wholly water, which get cosmic/spiritual charge is done. Copper kalasam energizing is one of the very key part of Kumbabisegam. Apart this copper kalasm can help ensuring safety by neutralizing heavy thunder effects. 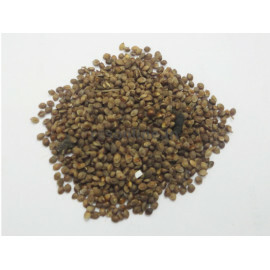 Now order online Copper kalasam at affordable market price.